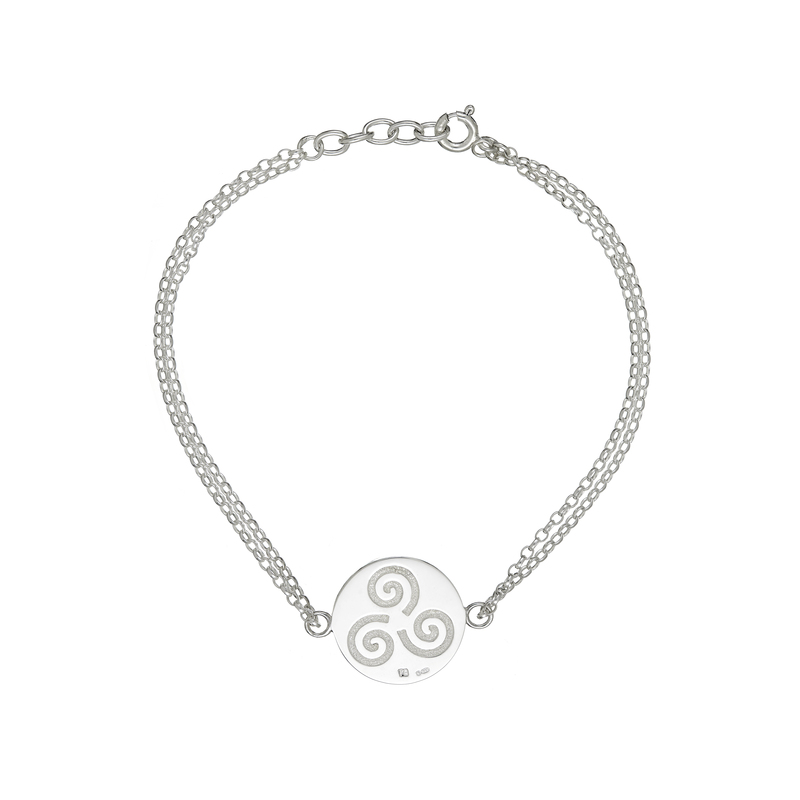 This Growing Home button bracelet is meticulously handcrafted in sterling silver with love for Irish roots, history and folklore. 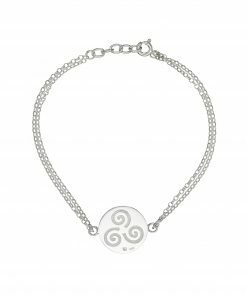 The central Growing Home Button measure 18mm in diameter and the overall bracelet measures 7.25 inches with an extension chain of 0.6 inches. 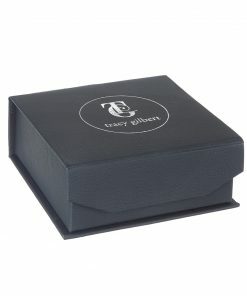 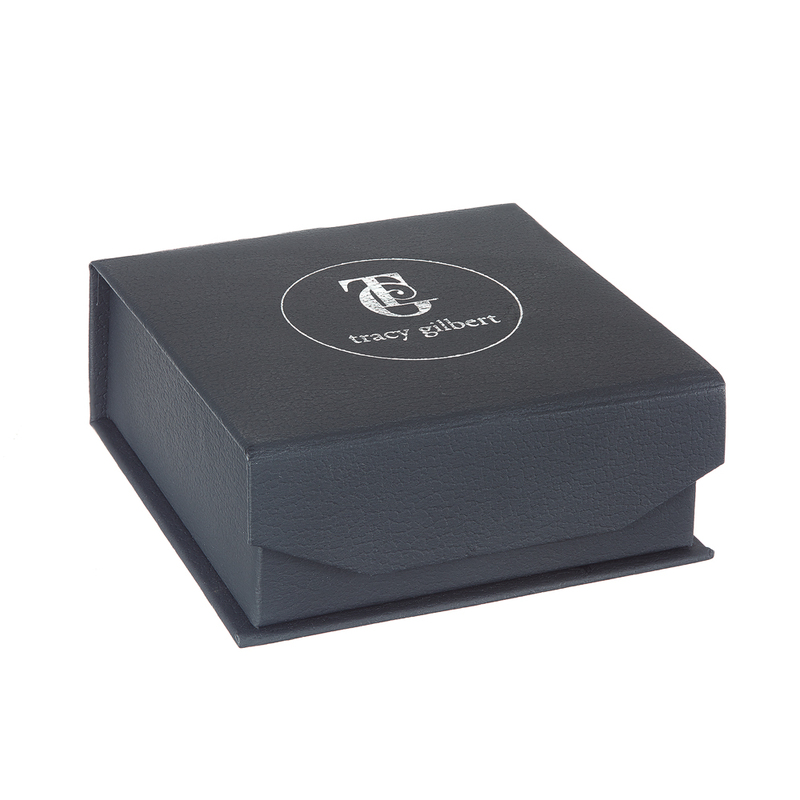 The piece is hallmarked – 925 sterling silver – in the Assay Office at Dublin Castle and a story card explaining the meaning of the pieces comes with each piece purchased.